Unai Emery hinted Danny Welbeck is closing in on a first Premier League start of the season after scoring a brace in the Carabao Cup third-round win over Brentford. The England forward has played a fringe role in the league under Emery but played the entirety of the 3-1 victory over the Bees, as well as last week’s Europa League win against Vorskla Poltava. After heading the Gunners in front after four minutes, Welbeck rounded off a fine team move for the second before the interval. A fine Alan Judge free-kick halved the arrears but, despite Brentford outplaying their hosts for much of the second half, substitute Alexandre Lacazette wrapped up the win in stoppage time. With Pierre-Emerick Aubameyang and Lacazette forming a budding relationship Emery is likely to keep the pair in the side for Saturday’s visit of Watford – but the Spaniard insists Welbeck has thrown his hat into the ring. 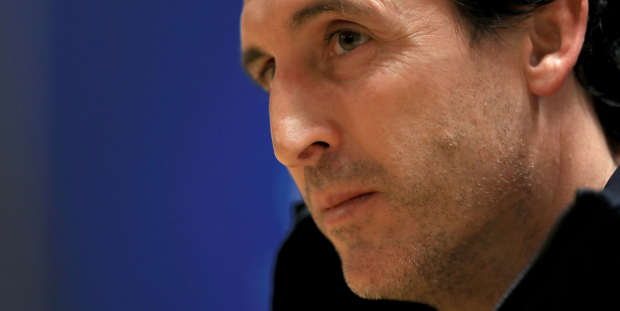 “I am very happy individually with the player,” Emery said after the game. “He gave us his quality and also his commitment every day. Danny Welbeck is working with this commitment and when he is playing also with a performance like today, and I think he’s helping the team and we want this. Welbeck’s contract expires at the end of the current season and, although Emery is no longer directly involved in negotiations with players, he is keen to keep the 27-year-old. “There are three things when we are speaking about an individual. There’s the club, the player and the team, and my focus is the team,” he added. “I know they have last year of their contract with the team and they are working on speaking with the club, but for me, the focus is only on the performance in each match and every training. 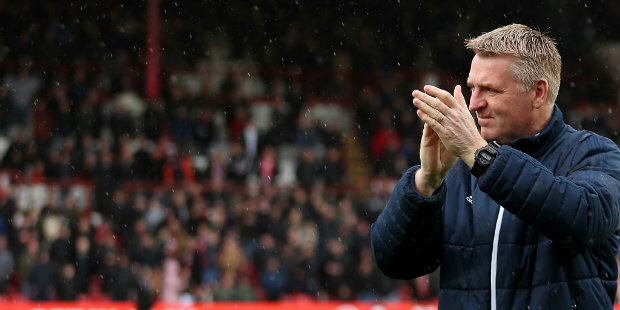 For Brentford, they return to their Sky Bet Championship promotion bid with manager Dean Smith making seven changes. “I said a few words at half-time,” he said. “I think the first goal knocked a little bit of the stuffing out of us. We tried to go and press them as high as we could and they have got an awful lot of quality, and they broke the press a couple of times and had chances. “We restricted them to a few chances, but never played at the intensity I really wanted in the first half. I said to the players at half-time, ‘We can either sit behind the ball and let Arsenal have it and take 2-0, or go and ask a question’. Be the first to comment on "Arsenal boss Emery hints Welbeck could play against Watford"